Clear up confusion between commonly misused words. Become the better writer you want to be. 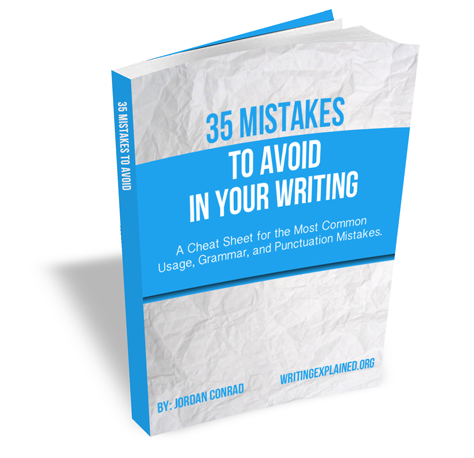 As my free gift to you, I’d like to give you a complimentary copy of my latest e-book, 35 Mistakes to Avoid in Your Writing. The Writing Explained Confusing Words Section Can Help! MLA Style is widely used in literary writing circles, but how exactly are you supposed to use it? Here’s a detailed look at everything you need to know. How many of us can remember exactly what a past participle is? Or how about the differences between restrictive and nonrestrictive clauses? The Grammar Dictionary can help. Become a Better Writer Today.  Sign up For the Writing Explained Newsletter.